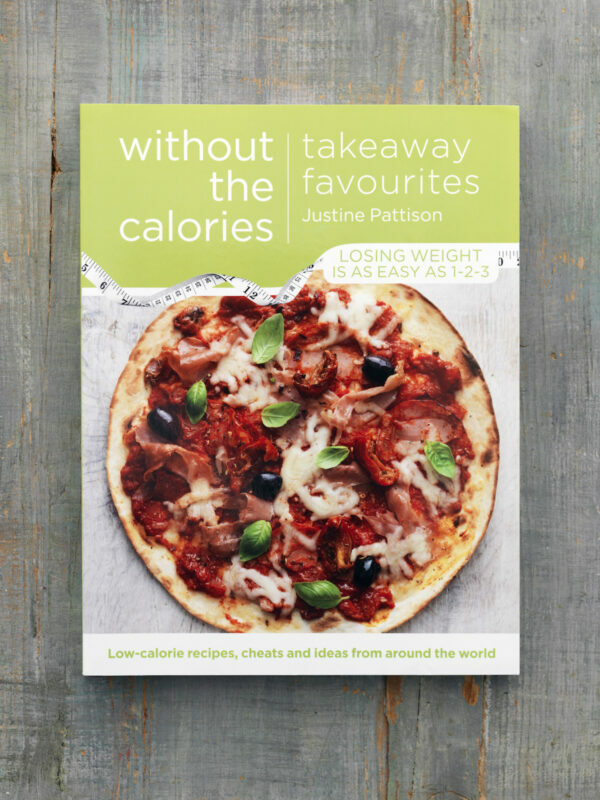 Celebrating global favourites from the high street, this book from Justine Pattison’s Without the Calories series takes a fresh, light look at dishes made famous by the takeaway. 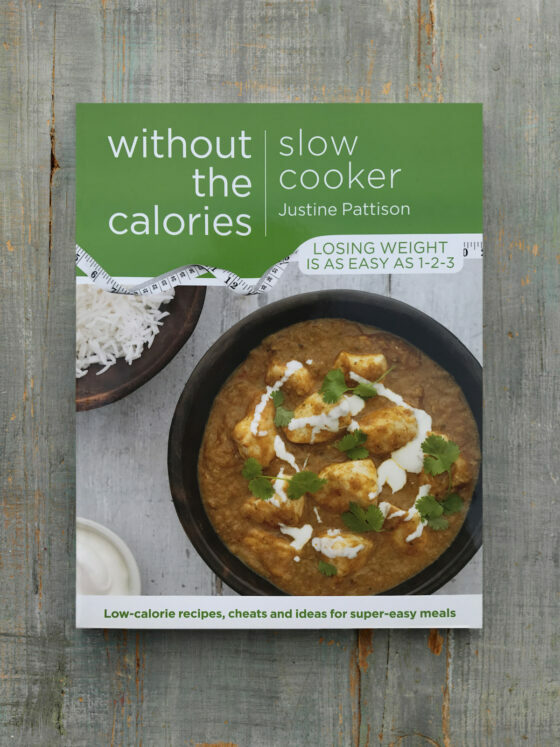 Highlights from Takeaway Favourites include beef massaman curry, sweet and sour pork, sushi rolls and jerk chicken. 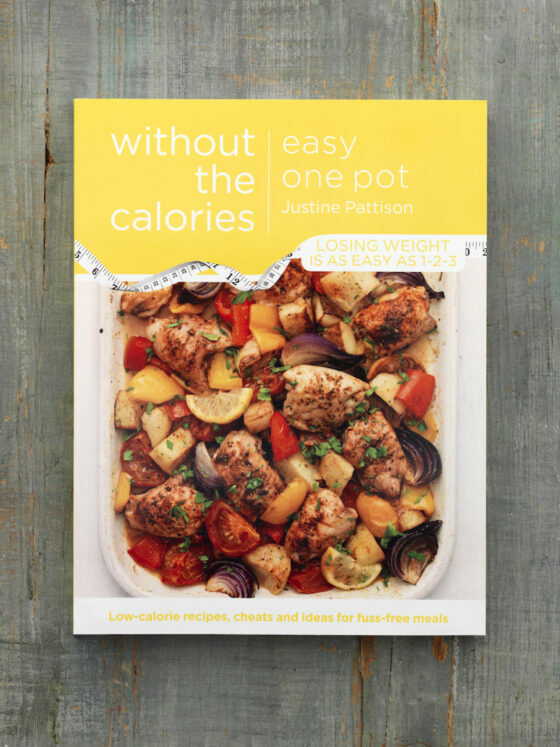 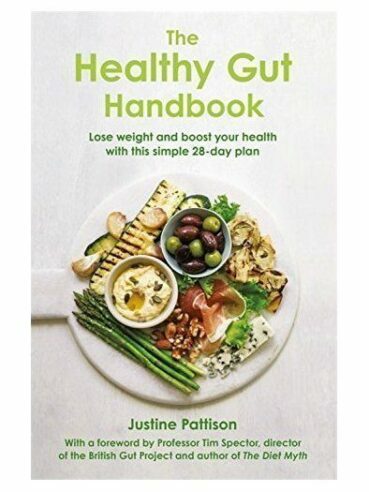 Justine says, “It’s rare to find someone who doesn’t love a rich, spicy curry, a crisp pizza or piping hot fish and chips, and our high streets are teeming with takeaway restaurants. 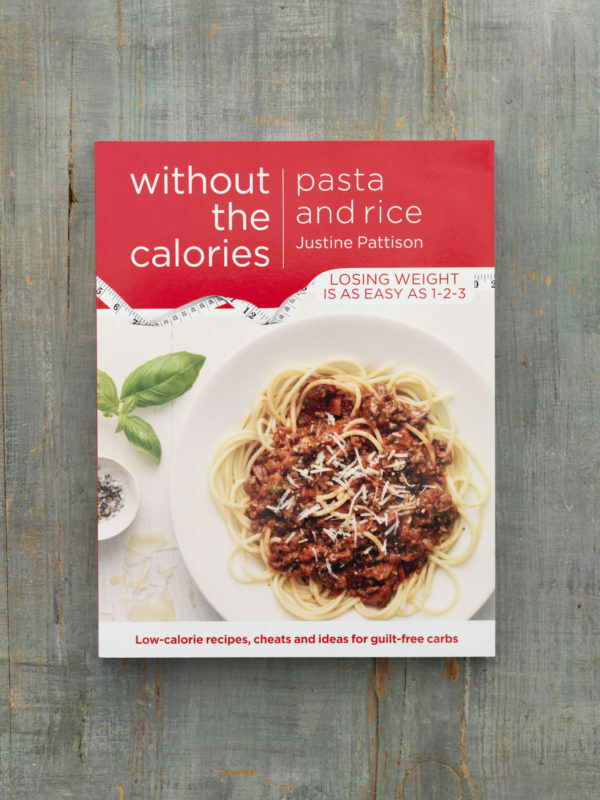 But if you’re already carrying more weight than you’d like, or simply want to eat more healthily, takeaway food can be a nutritional disaster.